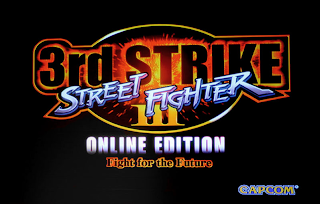 Get ready to fight for the future with 'Street Fighter III: 3rd Strike Online Edition' video game! 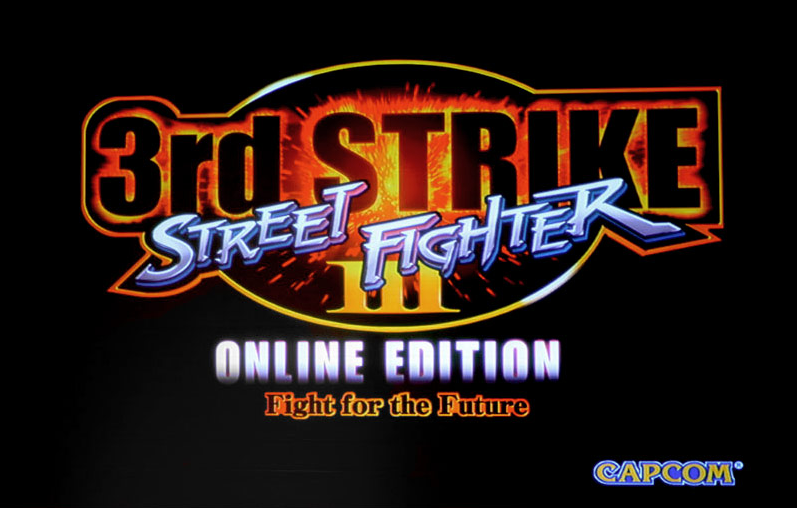 With the scheduled release of 'Street Fighter III: 3rd Strike Online Edition', it will be the first time that many fighting game players will get their hands on this classic; the original dating back to 1999. With only 4 of SFII's cast transferring over, familiarity with the characters may be fairly low for anyone who hasn't actively been following the game over the years. In order to get a head start, there are plenty of tutorial videos and combo videos showing what the game is capable of. In order to promote the game and the looming re-release, I have decided to make a variety of videos focusing on certain character specific combos/setups which will prove useful against players of even an advanced level. You can check out some of these videos below, and if you have any requests, suggestions or general comments, make them known and I'll see what I can do to help in future videos! Expect more videos soon, but in the meantime, happy practicing!